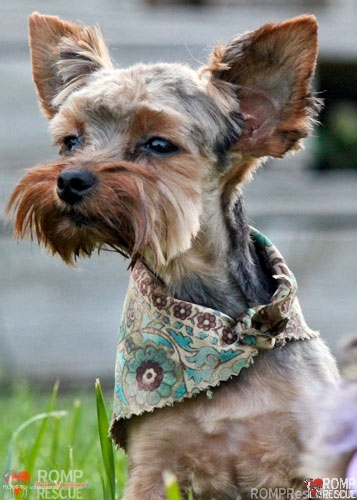 Meet Oliver, a 4lb, 9-month old Chicao Yorkshire Terrier available for adoption through ROMP Rescue! 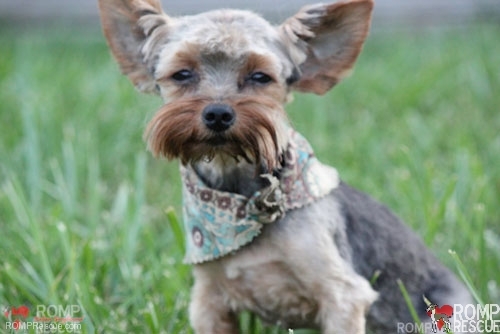 He was surrendered along with his siblings by a backyard breeder because, at 9-months old, he is ‘too old.’ Are you in the Chicagoland area and looking for a Yorkie with a larger than life personality? Well, look no further, Oliver is your man! 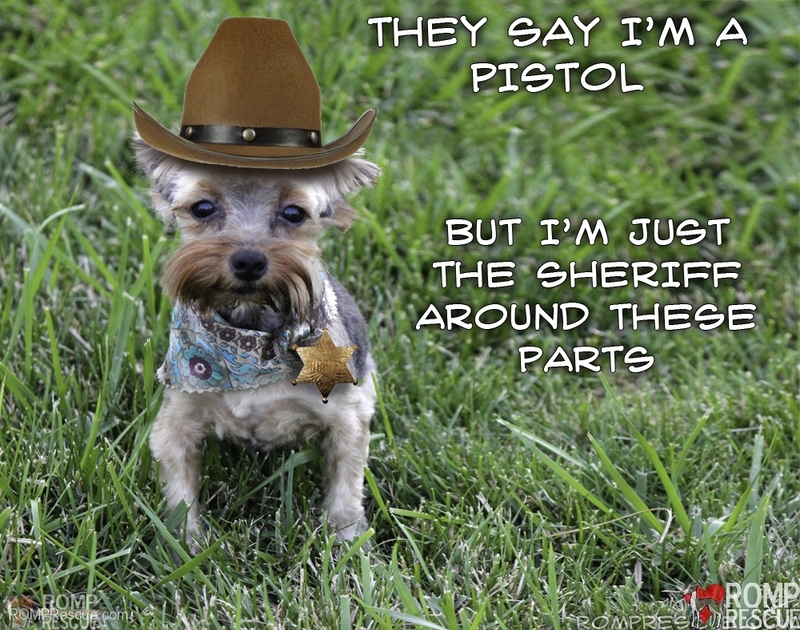 He is a little pistol and runs the show when it comes to his three sisters and his foster family. 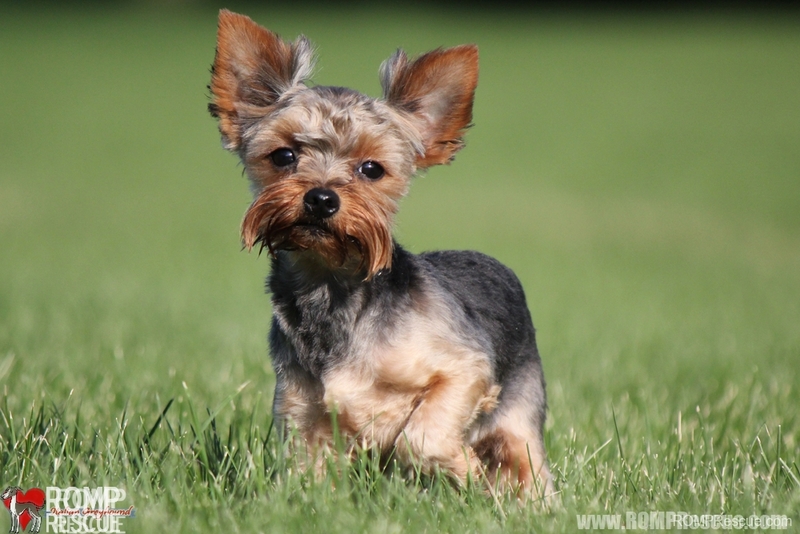 This little Chicago Yorkshire terrier cutie pie is the most social of the bunch, loves exploring, can be easily persuaded with food (which is going to be great when it’s time for basic training), and he will jump into your arms for some good old fashion snuggle time! 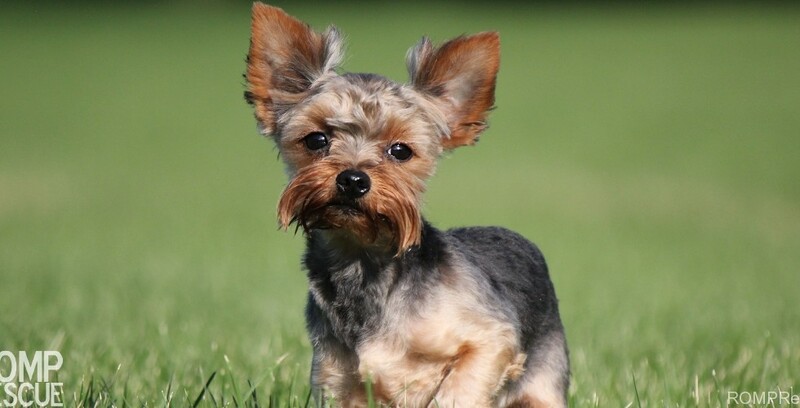 This Chicago Yorkshire Terrier, Oliver, is learning about life outside the backyard breeders mill like conditions so he needs a family that has patience. Because of his small size, he will do well in a home without young children and although he hasn’t met a dog he doesn’t like – we would prefer he be in a home with dogs in similar size. He will entertain you for hours and in exchange for your love he will be your best friend for life! 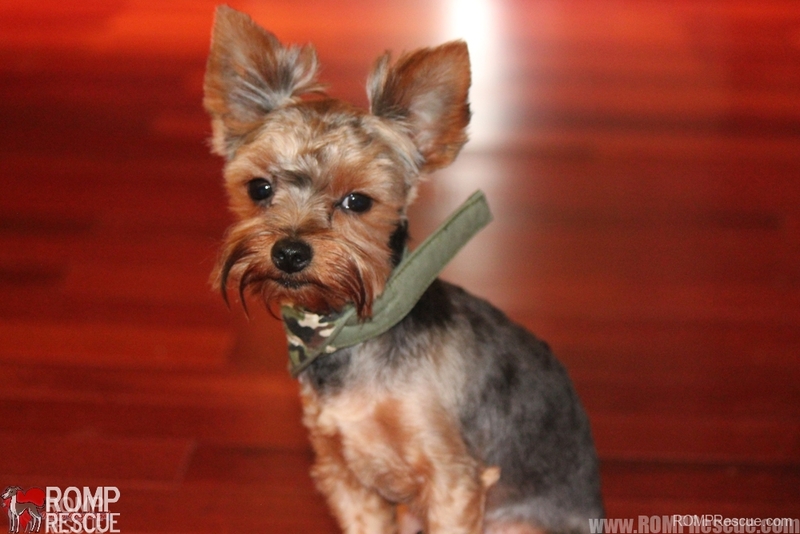 This entry was posted in ALL and tagged chicago, chicago teacup yorkshire terrier, chicago yorkie, Chicago yorkshire terrier, Chicago Yorkshire Terrier Adoption, illinois, rescue, tea cup, teacup yorkie, teacup yorkie rescue, yorkie, yorkshire terrier. Bookmark the permalink. Still praying I am chosen to adopt Merryweather and possible Fauna also.